The oral habits of Australian children have been the focus of oral health education in recent years. Yet despite the best efforts of dental health professionals, educators and parents to instil proper oral care and hygiene habits, there are some children that have a higher risk of developing tooth decay regardless. According to a 2017 study published in the Australian Dental Journal, approximately 14% of Australian preschool children have an oral condition known as hypomineralised second primary molars (HSPM). 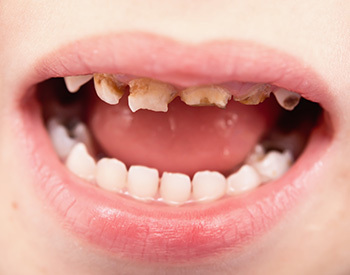 Children who have HPSM carry a significant dental caries risk factor. 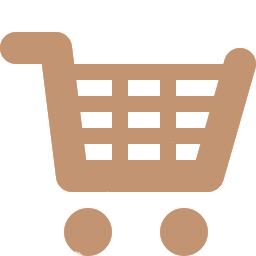 What is hypomineralised second primary molars (HSPM)? HSPM is an oral condition where the dental enamel layer of a child’s second primary molars fails to develop properly. Having a thinner enamel layer weakens molars, and makes them more sensitive and susceptible to damage and tooth decay. Since second primary molars are the teeth most likely to be affected by decay and caries in preschool children, those who have HPSM have an even higher risk of tooth decay and cavities in those teeth. Additionally, the sensitivity associated with HPSM can result in children avoiding brushing them altogether. HSPM is an oral condition that develops during pregnancy – well before the second primary molars have erupted through the gums. In fact, the condition may already be present in a child’s embedded baby molars at birth. 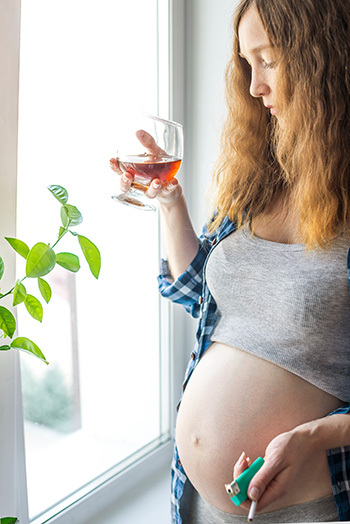 Although more conclusive studies need to be carried out, HSPM has been linked to mothers who experience illness, smoke or consume alcohol during pregnancy. 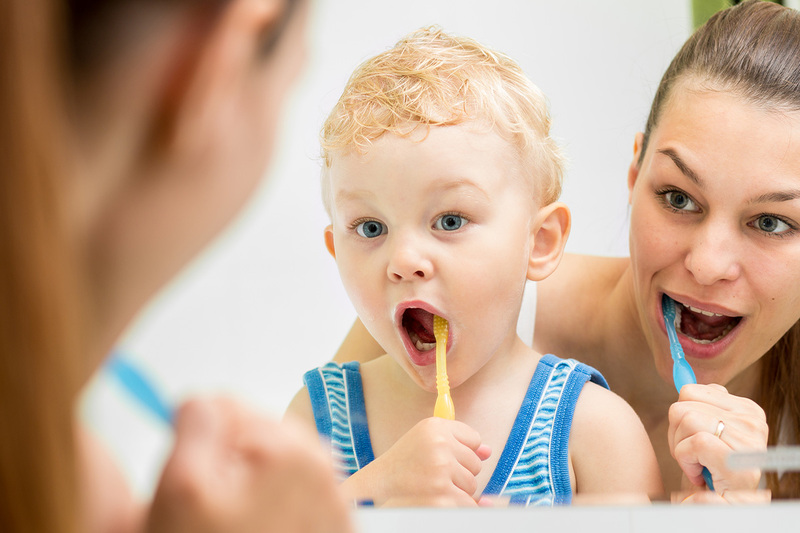 Why are dental checkups so important for 1 year olds? Hypomineralised second primary molars (HSPM) is an oral condition that can be identified in toddlers by a dental professional as soon as their molars appear – and the earlier the better. If a child with HSPN hasn’t had a dental checkup by the age of 2, their molars may already have started to break down. In these cases, tooth removal may be necessary if severe tooth decay and infection occur. Consequently, early baby tooth loss can affect adult teeth development, and result in oral conditions such as crowded teeth. How can a dentist treat hypomineralised second primary molars (HSPM)? If your dentist detects signs of HSPM in your child, they can treat the condition by adding protection to the affected molars via the use of fissure sealants, fillings or fluoride treatments. They can also recommend the right diet, as well as a suitable oral care and hygiene routine. However, first and foremost, children with HSPM need to be diagnosed early to prevent any damage to what are essentially very fragile teeth. So it is important to take your child for their first dental visit as soon as their baby teeth start to emerge.